Whether your business is chemical, food and beverage, heating and ventilation or marine amongst many other industries, it remains the same and Control, Safety and Isolation are necessary. Valves Online Limited remain unrivaled in offering you specialist products online and endeavour in offering the best products from leading manufacturers! The latest additions to our increasing ‘Steam Range’ are from ARI Armaturen. ARI are a world leading manufacturer who offer flexible solutions on steam products. 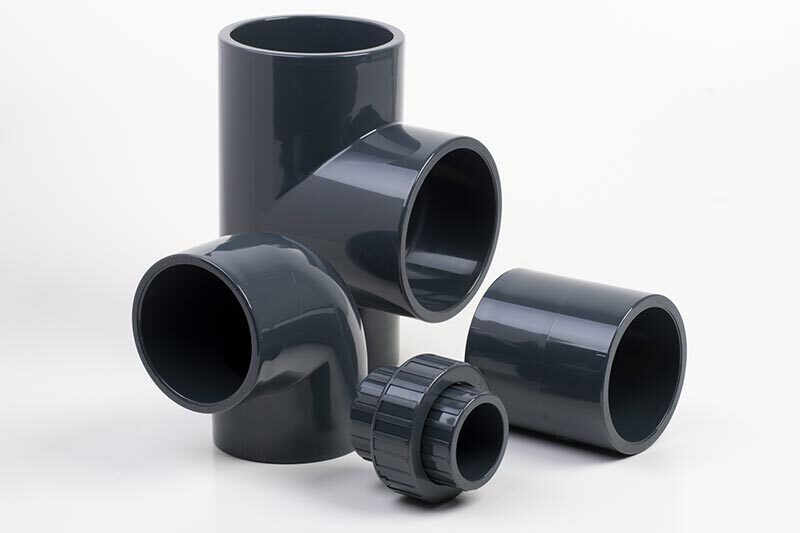 The products are versatile and in selection, consider all the relevant service conditions, offering a product with many variations to choose from on each product. Quality: manufacturing to the strict guidelines of ISO 9001 assurance of quality comes as second nature to ARI. Economy: Competitive pricing benchmarks ARIs reputation, offering fast responses, reliable product services and fast deliveries. Food and Beverage, heating, cooling, drying, distilling and fermenting are just a few of the steps which are necessary in modern food processing. In all these processes water and steam or thermal oil, are used and ARI are very familiar with this kind of industry. Typical Applications that we have been closely involved with are the production of Beer. Heat, normally produced using steam, is required for various processes in order to brew beer. From the steam generation system in the boiler house through the main steam distribution and pressure reducing stations to the heat exchangers and the supply pipes to the points of use, ARI valves are first choice here too. STEVI control valves, FABA stop valves, SAFE safety valves, PREDU pressure reducing valves, check valves and strainers can all be found in the steam pipes. ARI ENCOsys heat exchange systems or ARI PREsys pressure reducing stations supply exactly the required amount of steam to the final consumers – every time without fail. 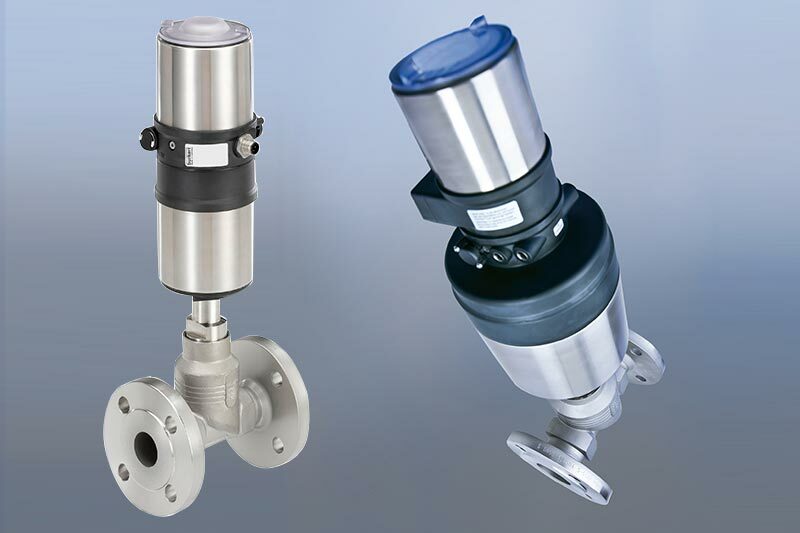 ARI CONA steam traps, ARI CORsys condensate return systems and of course FABA stop valves are other suitable products if condensate needs to be discharged and returned efficiently. ARI has been a supplier of hot water and steam valves for many years. 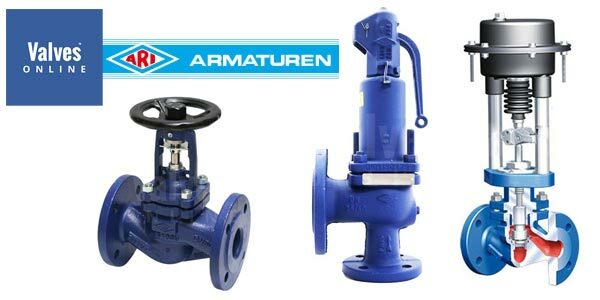 Boilermakers in particular praise ARI as a manufacturer of valves. ARI products are now on Valves Online carefully coordinated steam range which are offered in line with our "one-stop shop" philosophy. 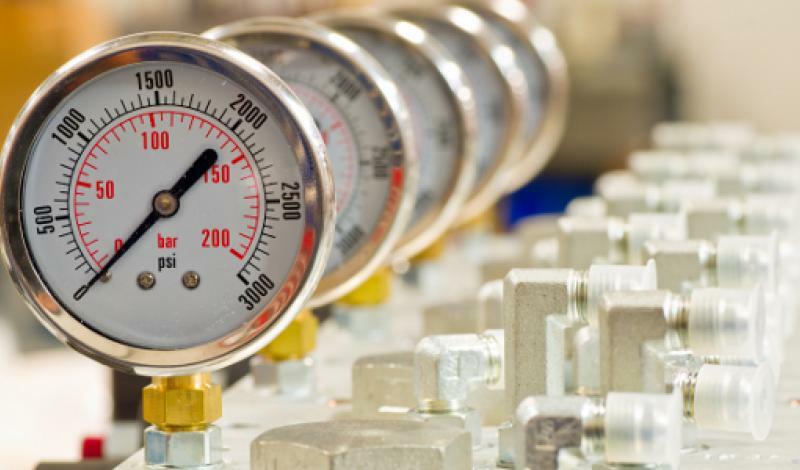 Plant manufacturers seeking to realise thermal processes value ARI's proven expertise and reliability whenever steam, hot water or condensate applications need to be controlled safely and reliably. 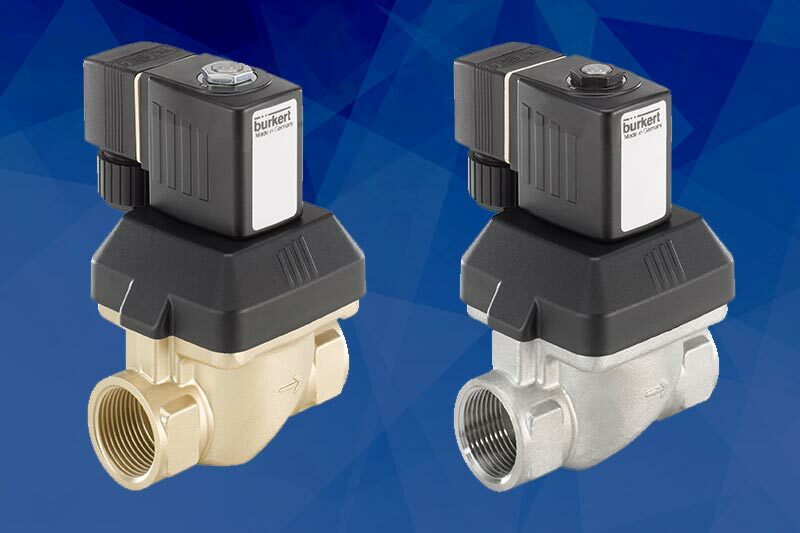 With the addition of Ari-Armaturen Valves and with more products being added daily, Valves Online is your one stop shop for all your application needs.